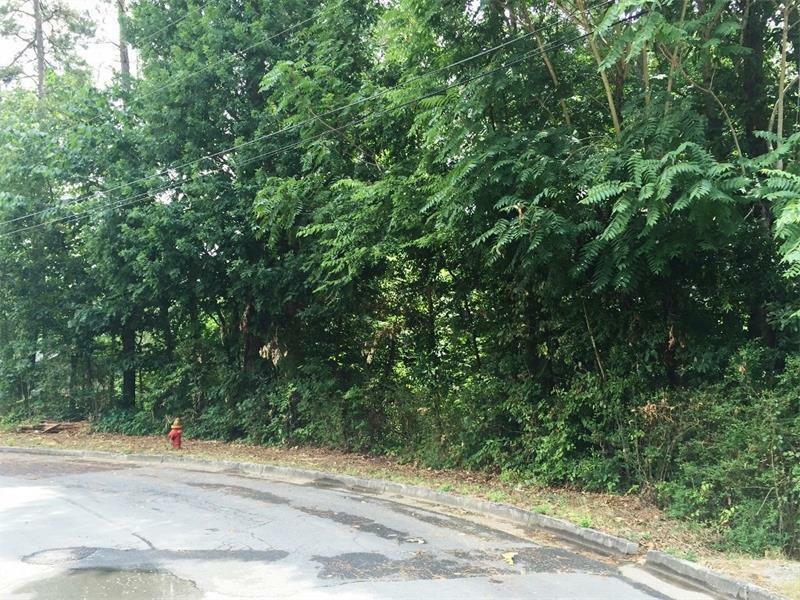 Fantastic wooded residential 1.0 acre building lot located in the city limits of Calhoun with all city utilities available including sewer. 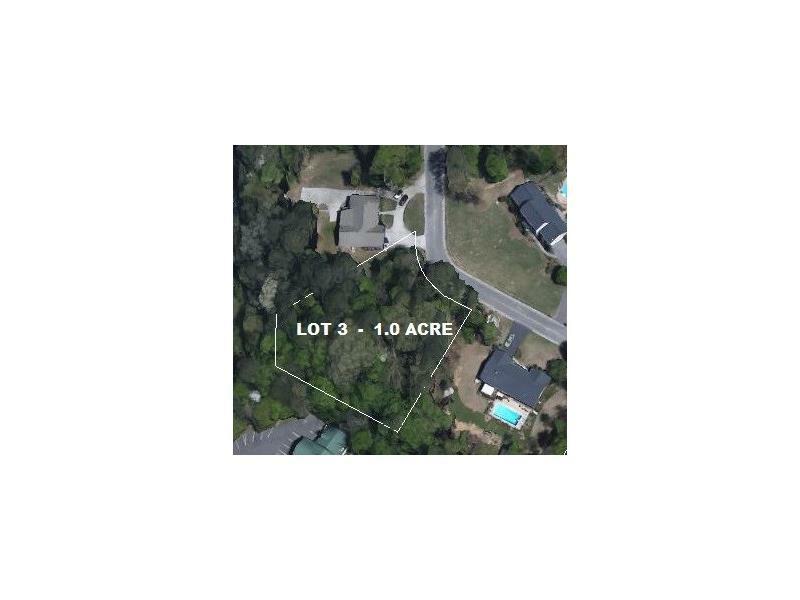 Ideal central location within 1 mile from I-75, Gordon Hospital, and downtown Calhoun. Located in desirable Calhoun City School system as well. Very established and quite neighborhood with very nice surrounding homes. Restricted to stick built homes only.